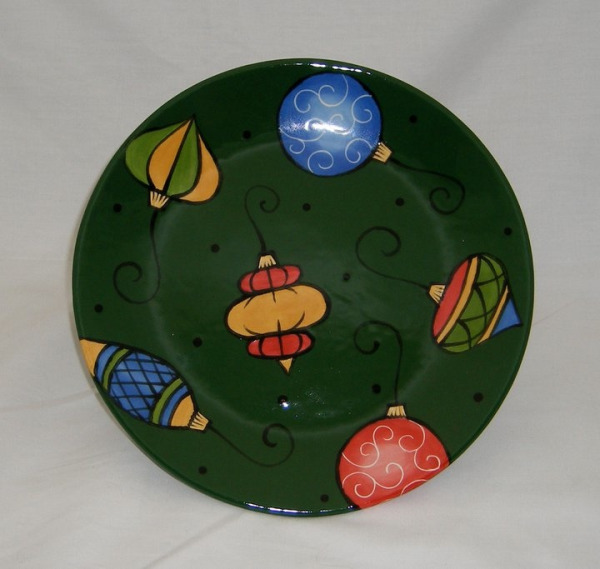 Cheryl Roetzer, artist and owner of Cleveland-based Civilizations, will feature her holiday collection of hand painted pottery at this year’s Christmas Connection at the Cleveland I-X Center, Nov. 19-21, 2010, booth #119. Cleveland’s Christmas Connection is an annual holiday show that features events, arts, crafts, gifts and the latest retails products from Northeast Ohio. Visit Facebook.com/Civilizations for a preview of the holiday collection, including hand painted plates, bowls, serving dishes and more. Sponsored by Marc’s and Mickey Mart Stores, the show will feature entertainment from local high school choirs, a festival of trees, free children’s activities and costume characters. In addition, people of all ages have the chance to win cash prizes in the fourth annual gingerbread house contest. When: Friday, Nov. 19, 9 a.m. – 9 p.m., Saturday, Nov. 20, 9 a.m. – 9 p.m., Sunday, Nov. 21, 10 a.m. – 6 p.m. Cost: $10 for adults at the door. Free for children 16-years-old and under. Founded in 2004 by Cheryl Roetzer, Civilizations pottery, paintings and custom artwork can be found at the Artists’ Colony, Olmsted Falls, Ohio, and at select Northeast Ohio events and fine arts festivals. Visit www.CivilizationsGallery.com for more information, or to place custom orders. 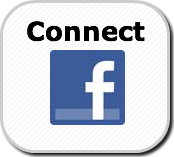 You also can connect with Civilizations on Facebook. 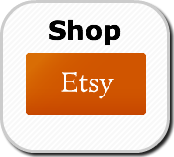 Cheryl’s artwork is also sold on the Civilizations Etsy shop.